Conservation Districts headed to Jax's Northside? The city's first conservation districts could be headed to the Northside. What is a conservation district and where could they be headed and why? The Jaxson has the answers. Unlike historic districts such as Riverside/Avondale, in recent years established Northside neighborhoods have been more susceptible to incompatible infill development and demolition of historic building stock, endangering their sense of place. The history of African-Americans in Jacksonville is ineradicable to the city’s history, just as African-American history is imperative to a comprehension of our nation’s evolution. Despite being a majority black city for most of its history, local African-American cultural resources in have been among the most endangered. Due to over a century of local, state and federal policies originally intended to establish a racial caste system, black communities nationwide have had less control over their immediate environment. As a result, historic areas throughout the Northside have been more susceptible to urban renewal, political whims and development pressures. Recent, increased awareness of the city’s uniqueness, cultural significance and diversity, the general perspective regarding the Northside’s history and sense-of-place appears to be changing for the better. While historic districts might not be an option for many communities nationwide, conservation overlay districts have emerged as a popular alternative. Conservation overlay districts provide a method for protecting an area’s scale, form and character, but at a less strict level than a historic district. Discussion is now underway on creating Jacksonville’s first conservation overlay districts for two historically significant Northside neighborhoods, Durkeeville and North Shore. 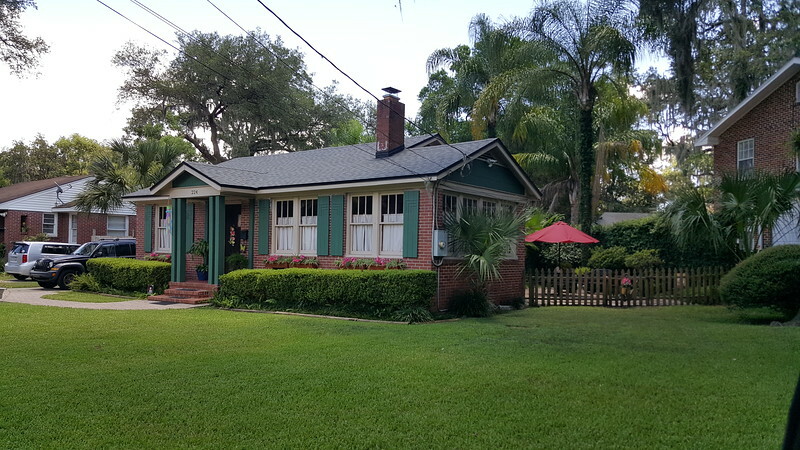 Also known as Mid-Westside Jacksonville, Durkeeville is a neighborhood that materialized to accommodate the city’s prosperous segregation era black community during the early 20th century. 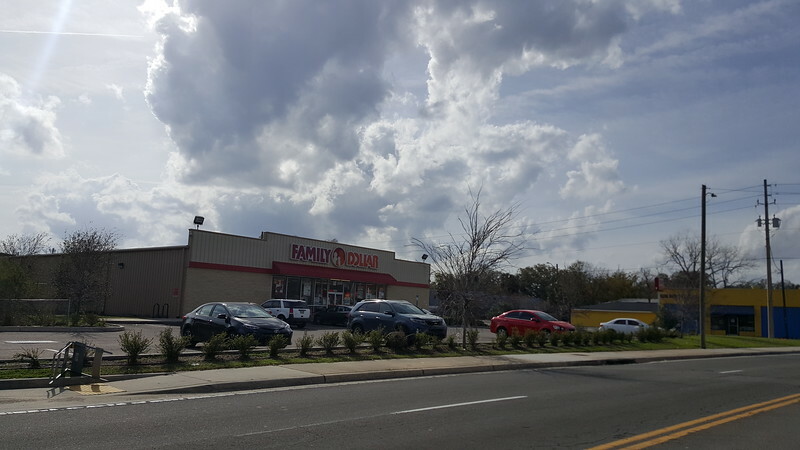 In an area once owned by Dr. Jay H. Durkee, a prominent real estate developer and son of Union military officer Joseph Harvey Durkee, it largely owes its existence to the establishment of the North Jacksonville Street Railway, Town and Improvement Company in 1902. Called the “Colored Man’s Railroad,” this black-owned streetcar system connected Northwest Jacksonville with downtown. With many of its homes designed and built by black contractors James Edwards Hutchins and Sanford Augustus Brookings, the neighborhood’s collection of mid-century red brick structures, and commercial district on Myrtle Avenue (anchored by a historic baseball park) continue to create a unique contextual look and environment just west of Historic Springfield and Interstate 95. North Shore is a quiet enclave of tranquility that has stood the test of time may be the Northside’s best kept secret. It’s one of the few pre-consolidated city neighborhoods that was not originally served by streetcars. North Shore was platted in 1915 on a peninsula bounded by the Trout River, Moncrief Creek and Rolliston Creek. 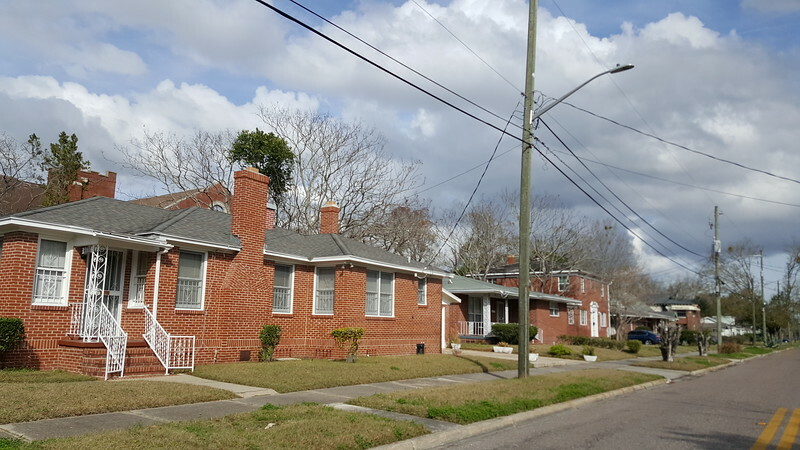 Annexed into Jacksonville in 1925, the neighborhood developed as a place for the city’s growing middle class population that was able to take advantage of guaranteed Federal Housing Authority mortgages. Today, North Shore remains a quiet enclave featuring great architecture for a reasonable price. Centered around the intersection of Pearl Street and Tallulah Avenue, it is known for its waterfront parks, mature landscape, a street grid network with alleys, an impressive collection of small brick residences and a small “Five Points-style” commercial district. Between 2016 and 2017, over 100 people moved to metropolitan Nashville each day, raising the region’s population to 1,904,226. 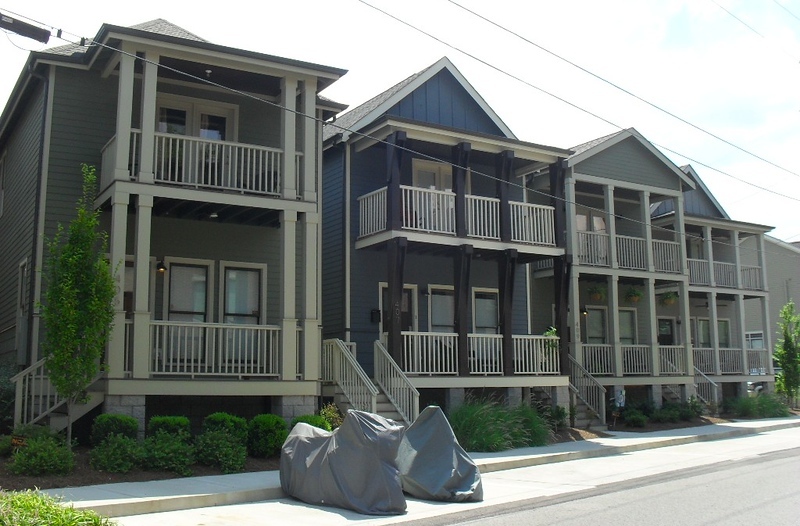 Located a few blocks east of Vanderbilt University, Edgehill is one of Nashville’s oldest African-American neighborhoods. Once a freedmen’s camp established by the Union army during the Civil War, Edgehill gained a reputation as a place for aspiring working-class and middle class African American families during the early 20th century. Today, while Edgehill remains a close-knit community, the neighborhood’s historic sense-of-place is threatened by the pressures of gentrification. With this in mind, Edgehill became the latest Neighborhood Conservation Zoning Overlay (NCZO) district, in a similar size and scaled city that is nationally known for its NCZO program. With the recent addition of Edgehill, Nashville is home to 22 NCZO districts within its boundaries. 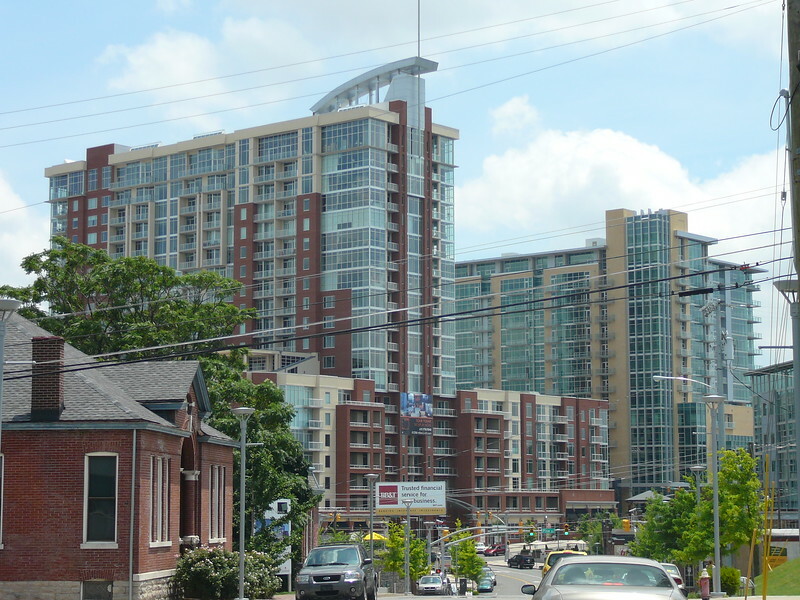 For cities looking to preserve their historic sense of place, Nashville’s NCZO program is a tool worth exploring. Quantifiable reasons for implementing conservation districts include giving neighborhoods greater control over development, stabilizing property values, decreasing the risk of investing in one’s house, promotion of heritage tourism, protection of viable urban housing stock, and preservation of natural resources through the conservation of building materials.